New Label Dispenser M10-d for SATO M10e Printer. SATO printer M10 can be used as standard without any modifications. * M10-d, Manuel version with "PRINT" button(without external conveyer). * M10C-d model shown in the film with external conveyer and LTS but without "floor Stand"
Nasab's External Label Unwinder UW-4S for labels, tickets and tags. The Unwinder UW-4S are suitable for small or medium size production. 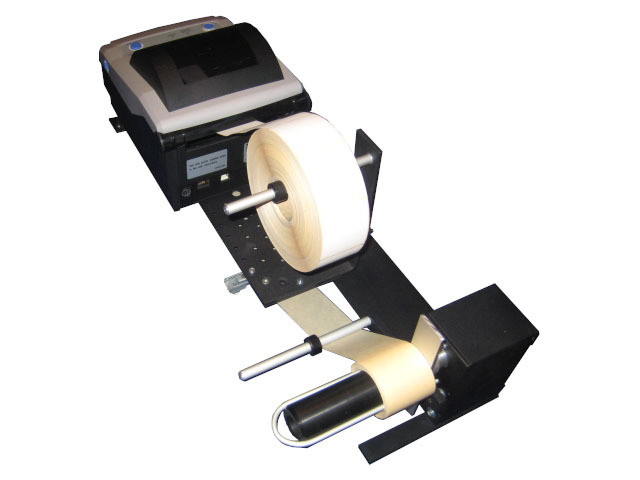 Unwinder UW-4S can take label width size 120mm, and label roll diameter size 210mm. 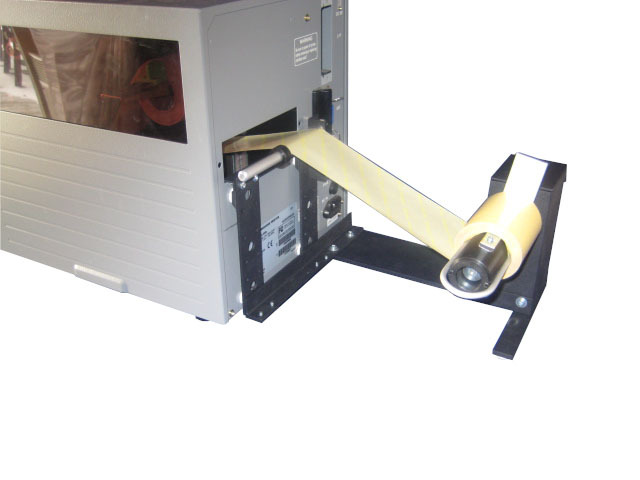 Nasab's External Label Rewinder RW-4S for labels, tickets and tags. The Rewinder RW-4S are suitable for small or medium size production. Rewinder RW-4S can take label width size 120mm, and label roll diameter size 210mm. 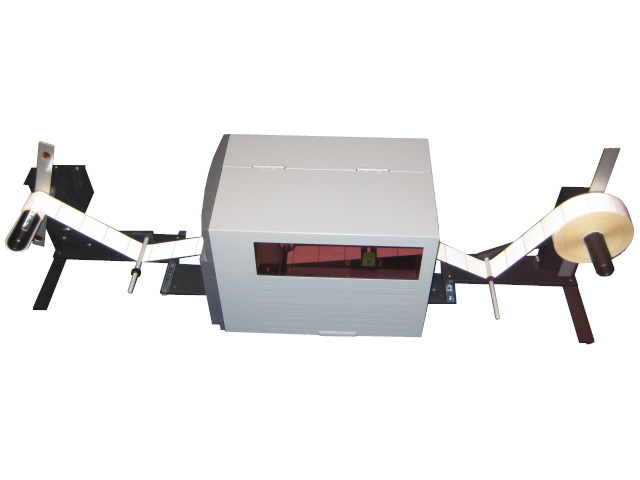 Nasab's External Label UnRewinder URW-4S for labels, tickets and tags. 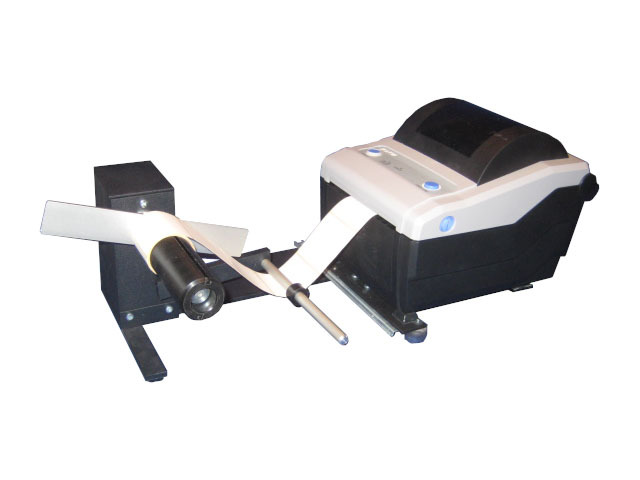 The Unwinder/Rewinder URW-4S are designed for unwinding the labels from an external Unwinder which can take larger label rolls than the printer can contain and rewinding the printed labels as they come out of the printer. The "Heavy duty" Unwinder UW-4L are made for Heavy Duty operation. 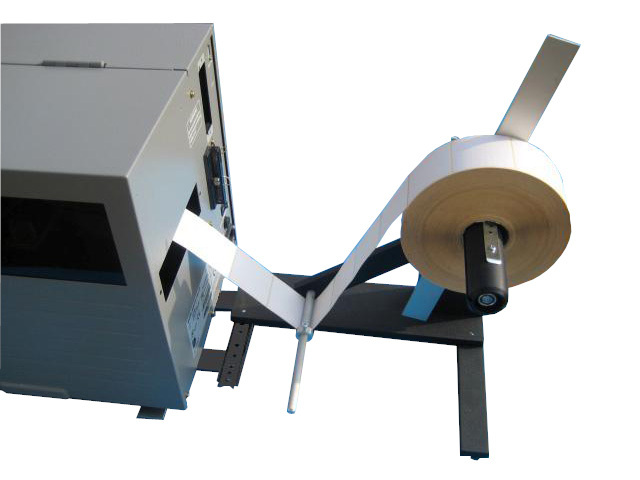 The Heavy Duty Unwinder UW-4L is made for label width size 120mm, and label roll diameter size 240mm or 340mm. The "Heavy duty" Rewinder RW-4L are made for Heavy Duty operation. 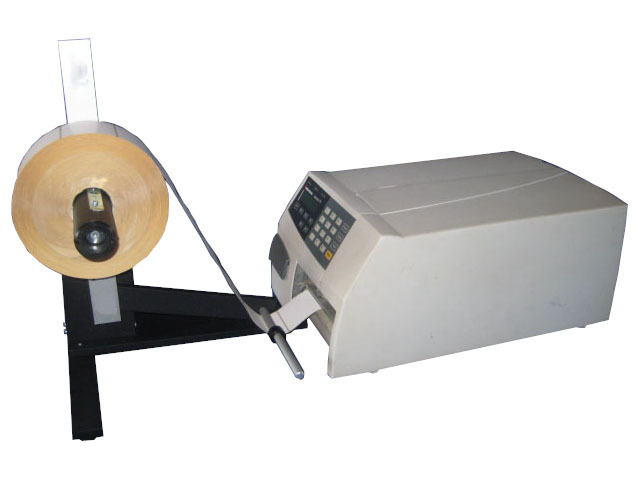 The Heavy Duty Rewinder RW-4L is made for label width size 120mm, and label roll diameter size 240mm or 340mm. The "Heavy duty" UnRewinder URW-4L are made for Heavy Duty operation. The Heavy Duty Unwinder/Rewinder URW-4L can take label width size 120mm, and label roll diameter size 240mm or 340mm. 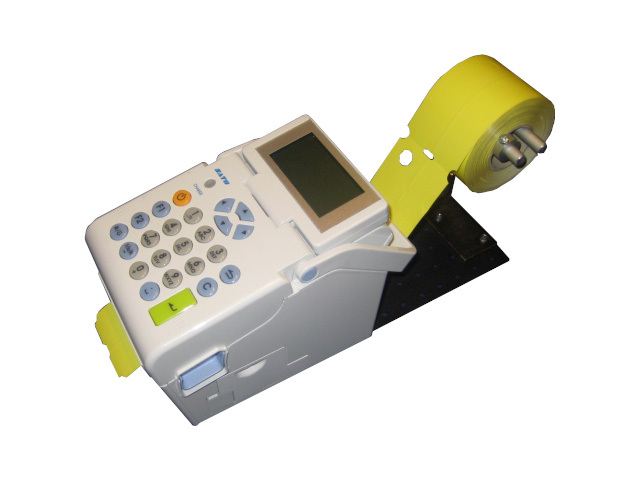 Label Unwinder UW-2SK are specially made for Tags and used together with LAN box. 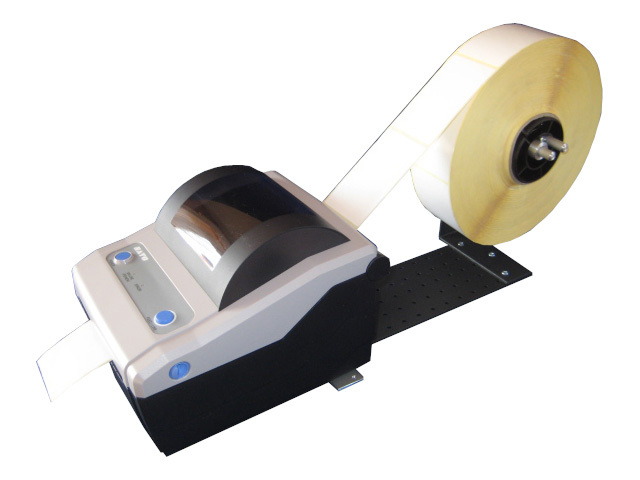 The Unwinder UW-2SK is made for label width size 65mm, and label roll diameter size 160mm. Label Rewinder RWB-4S are made for rewinding the "Back Paper" externally. 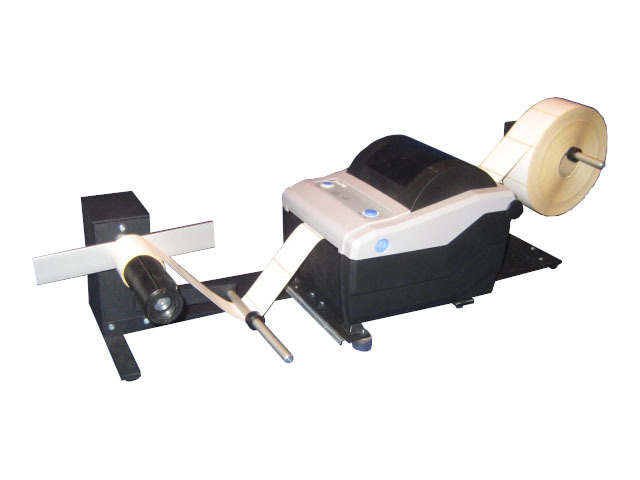 The Rewinder RWB-4S is made for label width size 120mm, and label roll diameter size 240mm. The UnRewinder URWB-4S are made for rewinding the back paper when you are using the printer in Peel Off Mode or together with a dispenser unit. The Heavy Duty Unwinder/Rewinder URWB-4S can take label width size 120mm, and label roll diameter size 240mm. For further information please see separate products.